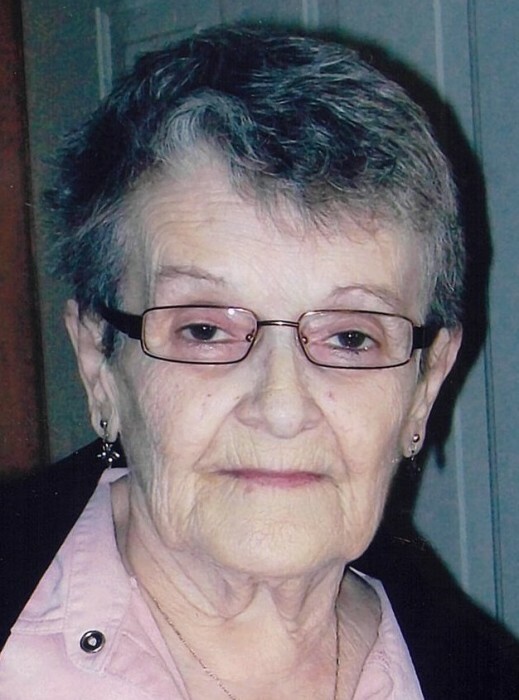 It is with broken hearts the family announce the peaceful passing of Bernice E. (Darrell) Fairbrother of Saint John, which occurred on Friday, April 12, 2019. Born on January 28, 1934, she was the daughter of the late Robert and Mary (Howe) Darrell. In her earlier years, Bernice worked as a waitress throughout the city and was also a devoted homemaker, proudly raising 5 children who were the love of her life and especially her pride and joy. Bernice enjoyed playing BINGO, scratching lottery tickets and was a very dedicated Toronto Maple Leafs fan, in her final days she was very happy to hear that they won their first playoff game. She was, above all, a loyal, affectionate and proud wife, mother, grandmother, great grandmother, sister, aunt and friend. Bernice is survived by her loving children; Diane Shillington, Greg (Anne), Doug (Tina), Wanda (Curtis) Russell and Kevin (Angie). She is also survived by her brother Carl (Edie) Darrell and sister Helen Hughson. Bernice will be forever missed by her 17 grandchildren, 26 great grandchildren and 4 great-great grandchildren, as well as, her companion Basil Votour and special friend Les Scribner. In addition to her loving husband Charles and parents, Bernice is predeceased by her grandchildren; Jonathan and Ryan, brother Jimmy, sister Viola, brother in-law’s Leonard Hughson, Bill Carhart and son in-law Ralph Shillington. A time of fellowship and refreshment will be held at the Fundy Funeral Home, 230 Westmorland Road (646-2424) on Wednesday, April 17th between the hours of 6-8 PM.